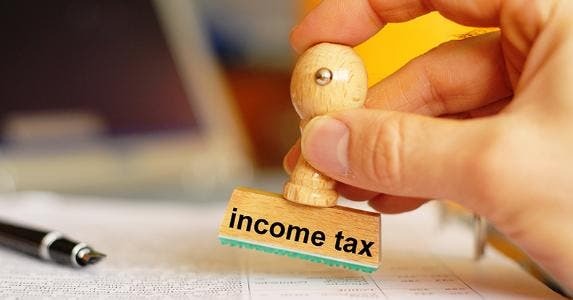 Filing an income tax return may be a dreaded chore, but for many taxpayers, there’s a payoff to the task: a tax refund. And if you’re owed a refund, you’re likely eager for it to arrive. A good rule of thumb is that the earlier you file your return, the earlier you’ll receive your refund — but don’t expect your refund to come with free two-day shipping. 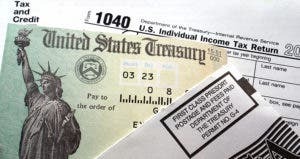 It typically takes up to 21 days to release 90 percent of the refunds, according to the IRS. However, the exact timing depends on a range of factors, and in some cases, the process may take longer. Here’s what you need to know to predict how long you’ll wait for your refund. Upon submitting your tax return, you’ll be given a choice of how to receive any refund owed to you. 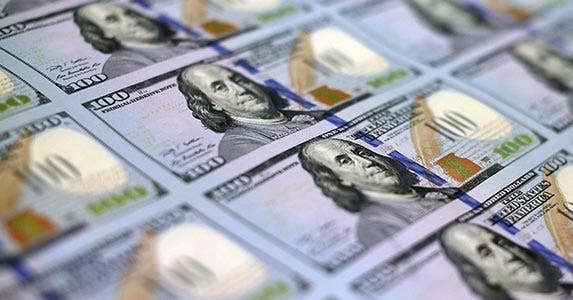 The options may include a direct deposit into your bank account, a paper check sent through the mail, a debit card holding the value of the refund or the chance to apply the refund to the purchase of government bonds. Each of these methods has unique advantages, but direct deposit is the preferred method of 80 percent of taxpayers and the best bet if your main interest is receiving your refund quickly. You can choose to split the deposit among up to three bank accounts that all bear your name, and you can even have a portion of the funds deposited into an IRA. 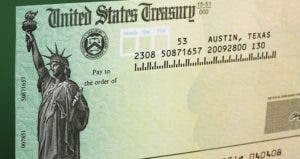 The IRS says that combining the direct deposit method with e-filing your return is the best option for a speedy refund. However, there are other factors besides the refund method that can affect refund timing. For instance, taxpayers who claim the Earned Income Tax Credit (EITC) or the Additional Child Tax Credit (ACTC) may see additional delays because of special rules that require the IRS to hold their refunds until Feb. 27. 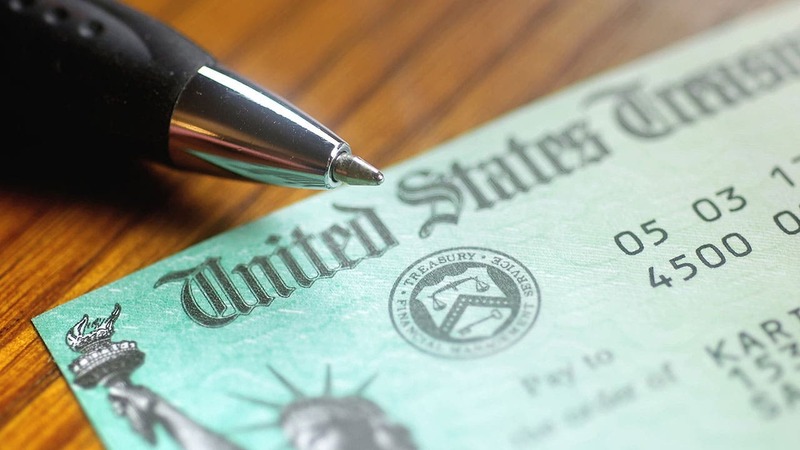 Your refund may also be held up if the IRS finds errors, omissions or signs of identity theft in your returns. The IRS has eliminated the guesswork of waiting for your tax refund by creating IRS2Go, an app that allows you to track the status of your return. You can also check the status of your refund with the Where’s My Refund? online portal. Once your refund reaches the third stage, you will need to wait for your financial institution to process a direct deposit or for a paper check to reach you through the mail. In anticipation of your windfall, have a plan for how you’re going to use your cash injection before impulse gets the best of you. Your refund is yours to use how you see fit and can be used to help bridge day to day expenses or invested for long-term financial stability. 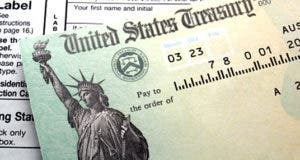 A new survey from the National Retail Federation reports that 84 percent of Americans plan to use their tax returns to pay down debt or save. If you’re expecting a refund, put it to good use. 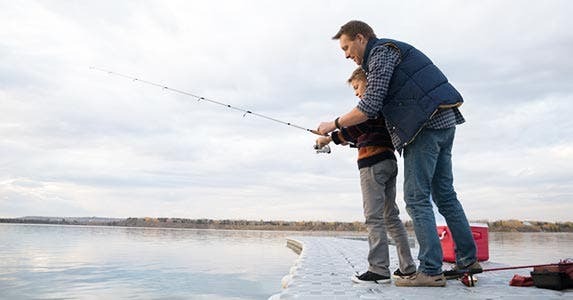 Bankrate offers five smart ways to invest your tax refund.